Hands-on with the kind of streaming TV service everyone claims to want. Every once in a while, Spectrum (nee Time Warner Cable) calls up with some feeble attempt to lure me back to cable TV. Most of the time, the company just pitches the same old TV service, with a short-term promo deal that would still cost far more than what I’m paying for internet alone. No thanks. Last week was different. 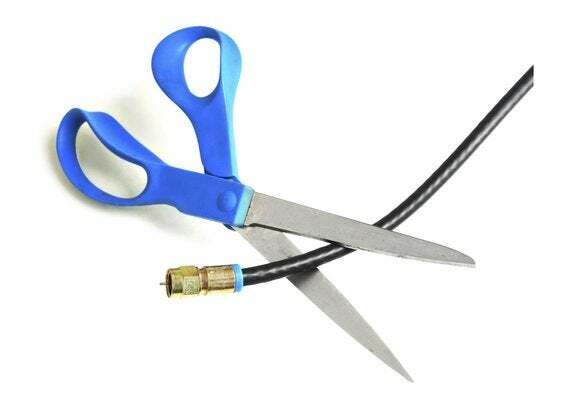 Over the phone, a Spectrum rep was promising a new kind of a la carte streaming service, officially called Spectrum TV ChoiceRemove non-product link. For $25 per month, he said, I could get all the major broadcast networks, plus my choice of 10 other cable channels, all streaming on mobile devices, web browsers, Roku players, and Xbox consoles. Update: We have since published a full hands-on review of Spectrum TV Choice, awarding the streaming TV service three stars. You'll find a link to the review in the box to the right. 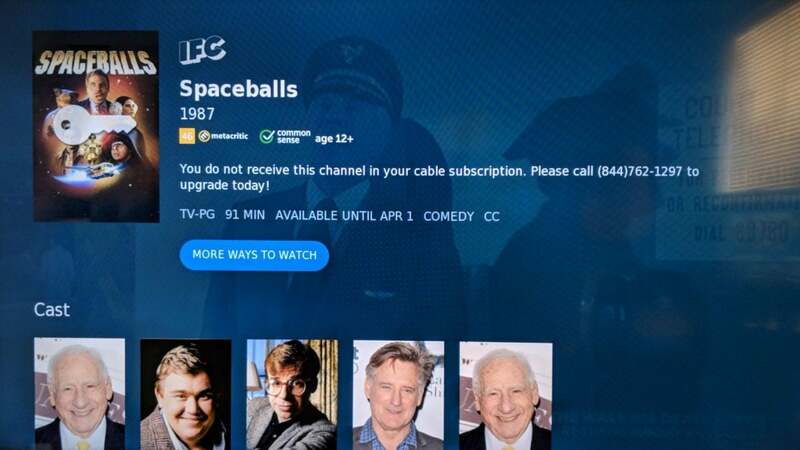 While I personally have little interest in becoming a Spectrum TV customer—I’m happy with my combination of Netflix, Amazon Prime, HBO, and an antenna—this was a rare opportunity to try something truly new from the cable guys. (Spectrum is reportedly rolling out the service to most of its markets after a limited test run last year.) After asking the customer service rep a barrage of questions, I picked my channels and signed up. My conclusion so far: Spectrum’s a la carte TV service is a good value, with apps that should feel familiar to cable subscribers. But it also carries some of cable’s baggage. And for now, it’s unclear how many Spectrum customers can actually get the service. $25 per month—after a $3-per-month broadcast TV fee—for the first two years, with no contracts or long-term commitment. My total in Ohio, including tax, would be $26.02. The pre-tax price rises to $30 per month after two years. Live TV and on-demand video are included, but DVR is not. DVR service would require a cable box, which would raise the cost by $20 per month, and the recordings wouldn’t be available on streaming devices. All five major broadcast networks (ABC, CBS, Fox, NBC, and CW). Any 10 cable channels from a list of around 65. Public access and educational channels such as PBS and C-SPAN. Music Choice channels are supposedly included, though I don’t see them in any of my apps. An option to add HBO, Showtime, The Movie Channel, Starz, and Starz Encore for $7.50 per month each, or all of them in a bundle for $15 per month. It’s a surprisingly solid list, but it doesn’t cover everything, especially for sports fans. Regional sports options such as Fox Sports and Big Ten Network are missing, as are league-specific channels like MLB Network and NBA TV. In our streaming bundle guide, I currently track more than 200 channels; Spectrum TV Choice offers less than a third of them. The Spectrum rep said customers can call to select different channels as many times as they want within the first 30 days, but didn’t have a clear answer on whether customers can keep selecting different channels after that. In any case, there’s no way to get more than 10 cable channels through Spectrum TV Choice. If you want a bigger package, you’ll have to upgrade to a full bundle. To watch live and on-demand video, you can either visit watch.spectrum.com or download Spectrum’s apps, which are available on iOS, Android, Roku, and Xbox One. If you’re at home, Spectrum should detect your internet service and sign you in automatically. Otherwise, you enter the same credentials that you use to access account information online. Most of those apps offer a grid-based channel guide (though the Xbox app strangely does not). You can also create a watchlist for favorite programs, search for programs by title, and peruse the on-demand catalog. Spectrum’s interface isn’t as snazzy as other streaming TV services, with their slick menus and smart recommendations, but it’s at least functional. 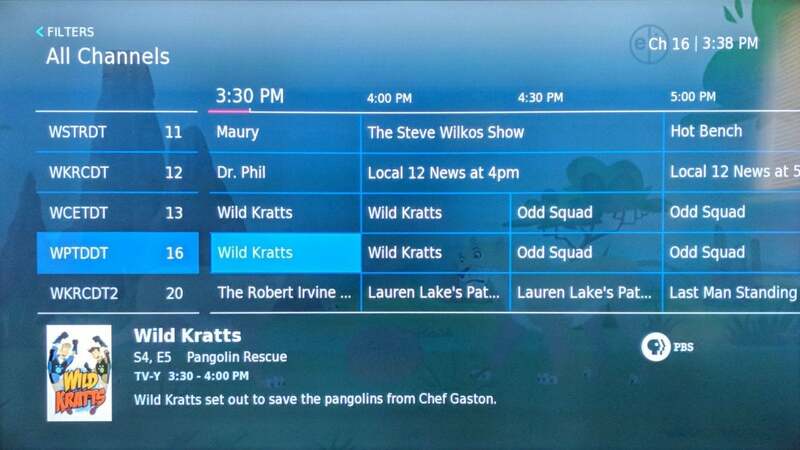 Spectrum’s live TV streaming guide looks a lot like what you’d get from a cable box. Some restrictions apply, though: Many channels aren’t available outside the home, including the major broadcast networks, PBS, ESPN, CNN, AMC, and NBC Sports Network. And because there’s no DVR, you can’t pause or rewind live TV, let alone record full programs. That said, you can access many channels outside the home—and on devices Spectrum doesn’t support—using cable-authenticated TV Everywhere apps. I tried this with ESPN, Food Network, Comedy Central, and AMC, and had no problems with any of them. And at home, I didn’t run into any restrictions on concurrent streams in the Spectrum app, even with video playing on Roku, Xbox, an iPad, an Android phone, and a web browser at the same time. Spectrum’s streaming service has lots of on-demand video, but no DVR. Along the way, you’ll still run into some unpleasantries from the cable era. 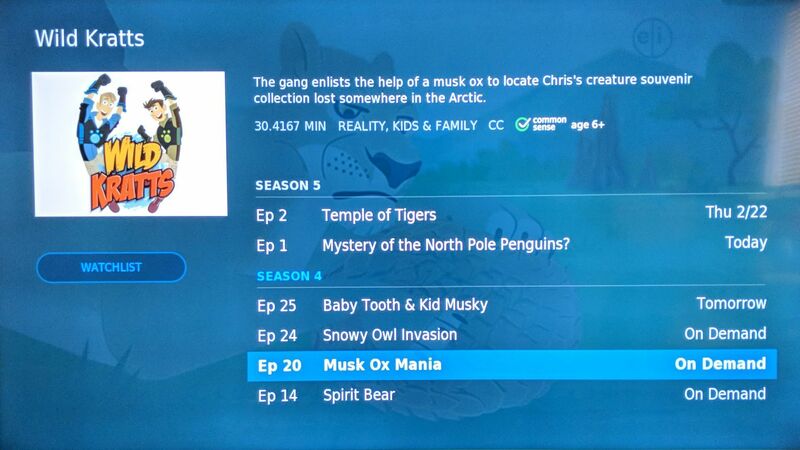 While searching on Roku, or browsing the on-demand catalog on Xbox, Spectrum will sometimes display programs from channels you don’t have, along with a key icon and a message suggesting that you upgrade your TV service. Intentional or not, it feels like a sleazy sales tactic. The guide also still displays channel numbers, which are worthless without a remote that has number keys, and duplicates each channel with numbers in the double, triple, and quadruple digits. On cable boxes, this is supposed to separate HD from non-HD channels, but on streaming devices, most feeds are in high definition anyway. The redundant channels only add confusion. One thing other streaming bundles don’t do: Show content that requires more money. One more note for videophiles: Spectrum does support 60-frames-per-second video on some channels, including ESPN and Fox. Other channels, including NBC and CBS, are stuck at 30 frames per second. The biggest problem with Spectrum TV Choice is that it’s not open to everyone. The Spectrum rep I spoke with said the company is currently offering it to around 100,000 “hand-picked” customers. When I asked whether my neighbors and friends could call to request the service, the rep said they could try, but made no guarantees that they’d be successful. For now, Spectrum TV Choice is little more than a lure, most likely for internet subscribers who gave up cable TV long ago, or for ones who are about to cut the cord. I’m not even sure if Spectrum could offer this package to everyone, given that networks have previously put subscriber caps on skinny bundles and shut down attempts to make sports networks like ESPN optional. But as Spectrum continues to shed TV customers, it’ll have a bigger pool of people to call up and try to win back. With a la carte TV—or at least the closest thing to it right now—the cable company has a more compelling pitch than usual.